Despite the mega-success of works like Stieg Larsson’s popular “Millenium Trilogy,” there has been some recent indication that the trilogy trend we’ve been seeing in literary fiction could be headed for a decline. However, with last year’s release of Margaret Atwood’s final installment of the “MaddAddam Trilogy,” I wouldn’t hold my breath. Ever a mainstay of young adult and fantasy literature, the trilogy actually dates back before Dante’s Divine Comedy or Aeschylus’ Oedipus Trilogy. Given the trilogy’s longevity, publishing houses may be forgiven for wanting to maximize the revenue stream of its popular authors. Like jokes and fairy tales, publishers have simply tapped into the age-old belief that there is something inherently satisfying about groups of threes. Nonetheless, there is no shame in reading a trilogy “out of order” or in plucking one from the bunch and devouring it all on its own. In many cases an author will admit that they did not consciously set out to write a trilogy at all and often a series of novels are interconnected not by plot but by theme or an overall sense of loosely linked genealogy. You know you have unearthed a real trilogy treasure if you feel completely satisfied walking away having read just one of the three. In fact, you may have already done so without even knowing it. Here are five novels that you may have read or heard about without realizing that they were the sibling of two other incredible works of art. 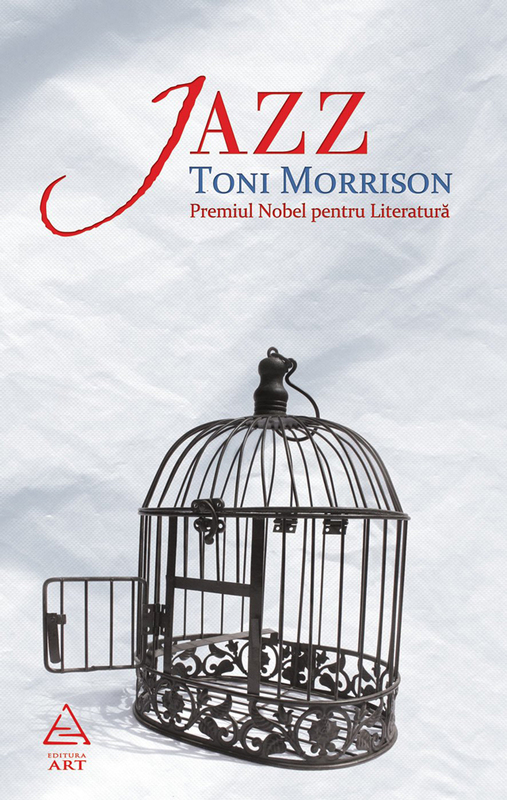 Taking place during three periods of war: the Civil War (Beloved), World War I (Jazz) and the Vietnam War (Paradise), each of the novels that make up Morrison’s trilogy seeks to reinterpret history by bringing into focus the particular experiences of African Americans during each era. While unconnected by plot or character, the themes of intense sexual desire and racial tension weave these novels together seamlessly. Despite being called the Growth trilogy, this series (The Turmoil / The Magnificent Ambersons / National Avenue) follows the decline of the Amberson family over three generations. Set in the mid-west during the rise of industry and the automobile, the aristrocratic Ambersons are forced to confront the new realities of commerce in America. In my case, this is one of those trilogies for which I was literally unable to read the two follow-up novels. 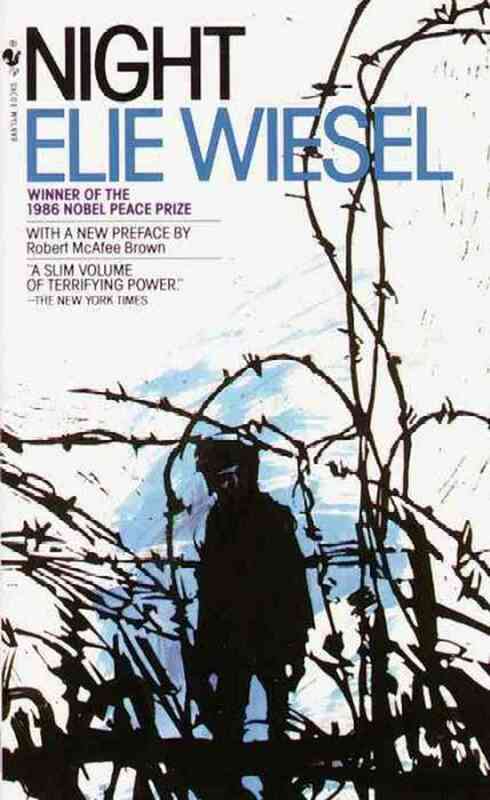 Indeed, Night is such a raw exposure of the cruelty the narrator (Elisha) experienced in and traveling to a concentration camp during the holocaust that I felt compelled to read the novel in one fell swoop without stop. So intensely absorbing and disturbing was the experience of this read for me that I may never find myself to be a strong enough reader to learn more about the next two novels in the series: Dawn and The Accident. Unable to let go of the beautiful story of the March family introduced in the novel Little Women, some children and their parents will continue on to read the next chapter in the life of favourite-character Jo by picking up Little Men. Fewer will make it so far as Jo’s Boys (the last novel in the trilogy), which transplants the theme of lost innocence from the undercurrent to the forefront of the March family tale. For those readers who are not quite ready to grow up, this last novel may offer a bit of a challenge. Like the Growth trilogy, Buck’s House trilogy traces a family’s struggle over the course of several generations as they cope with daily life during a period of intense economic strife. 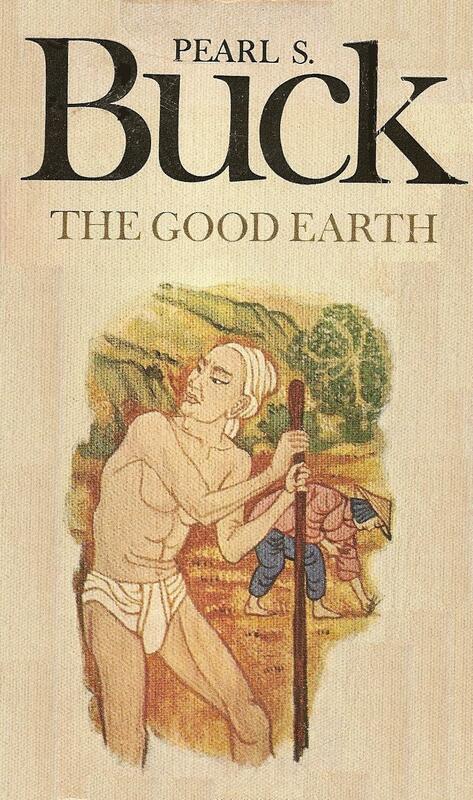 In this case, the novels take place in rural China prior to the First World War. In each novel, the notion of returning to the earth and the rejection of luxury offers a message to the series’ intended contemporary audience comprised primarily of American readers transitioning from the extravagances of the roaring 20s to the severity of life during the depression era. I loved the Millennium Trilogy of Steig Larrson and couldn’t wait for the next book to read. Quite an useful inventory. Hoping for more systematic data on genre and theme.